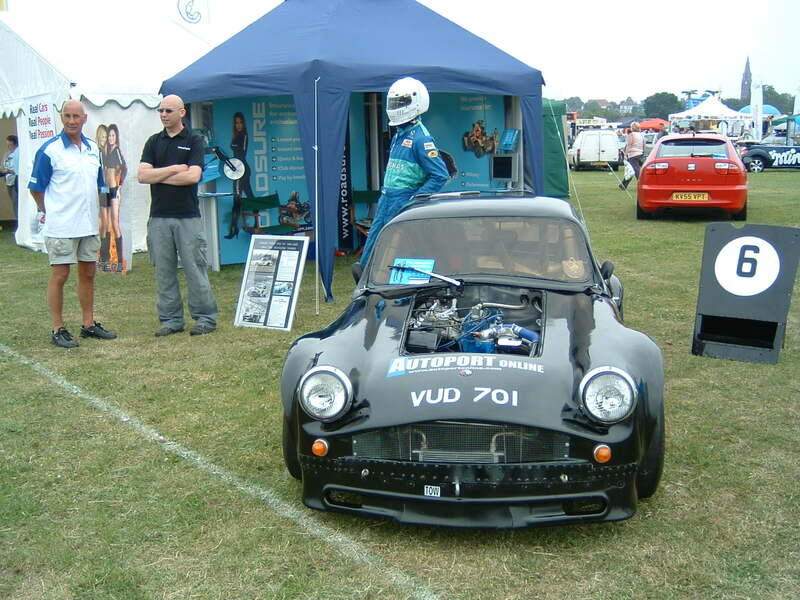 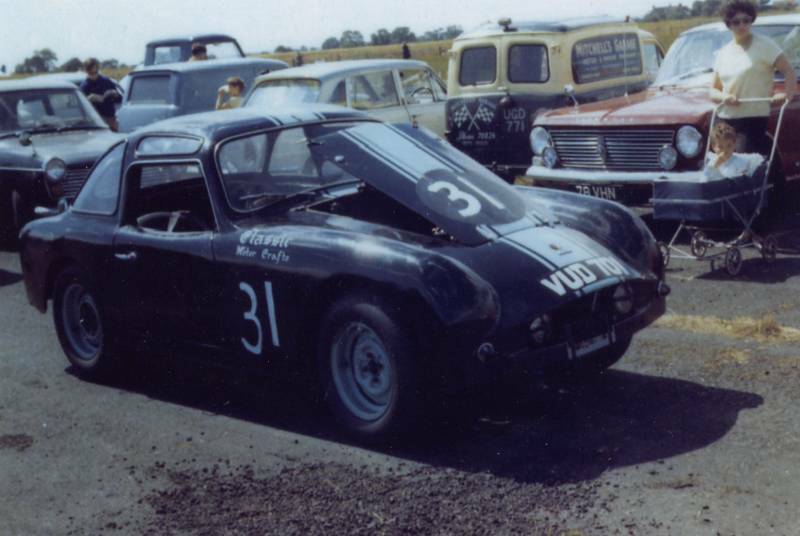 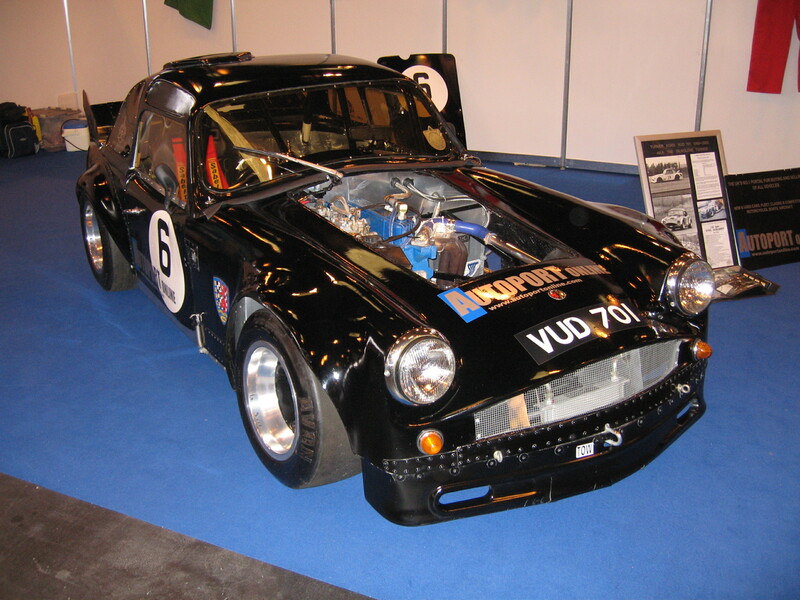 This Black Turner MKII Modsports racer is pictured here on the Leda Suspension Stand at the International Historic Motorsports Show during 2005.The car is highly modified and runs a 1840 Crossflow Ford engine. 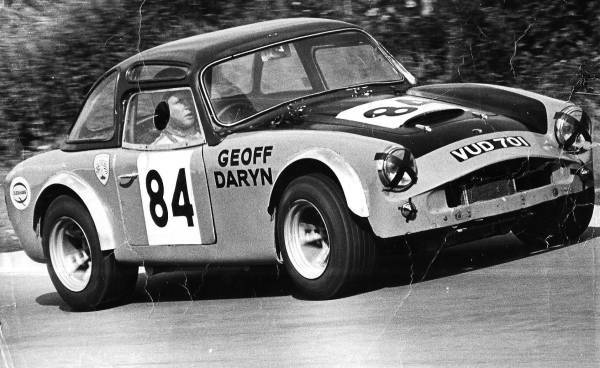 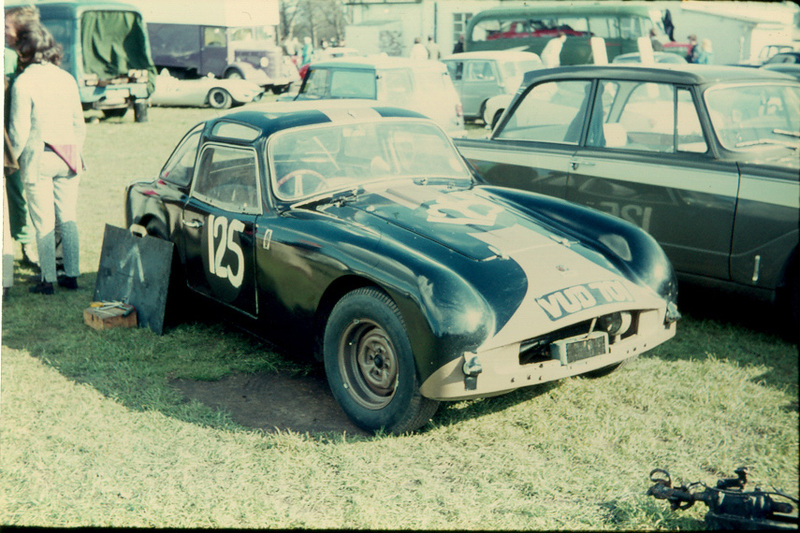 The original Chassis number is not known to the register however the car has been re-allocated with number 61/490A. 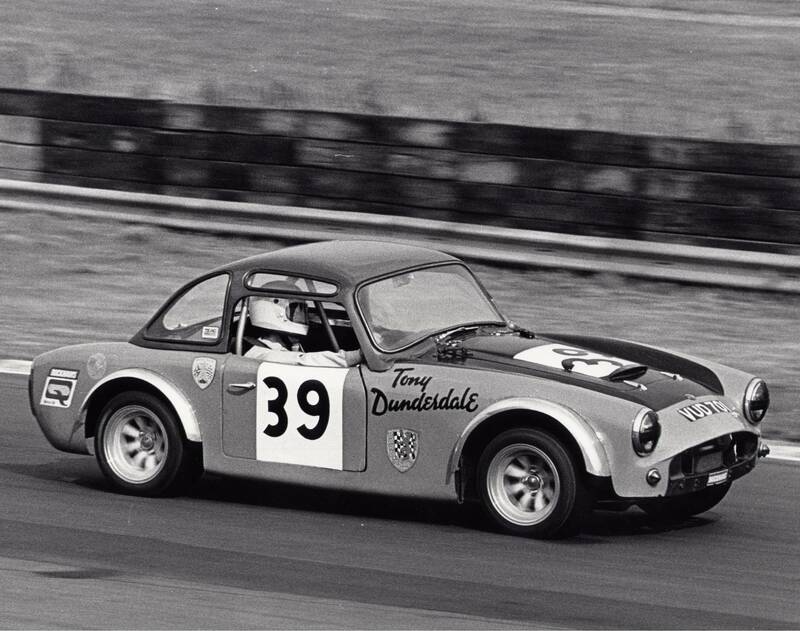 Tony Dunderdale at the wheel in the 1970's.